We Bring The World Of Pools And Spas Right To Your Front Door ! Welcome to the PoolAndSpa.com Green section of our web site. We are adding new GREEN items each month, so if you do not see what you need, either check back soon or feel free to send us an email with your product request to customerservice@poolandspa.com . Look for the "Certified Green Product" logo in the Product Description of the Green and Eco-Friendly products that are listed below. 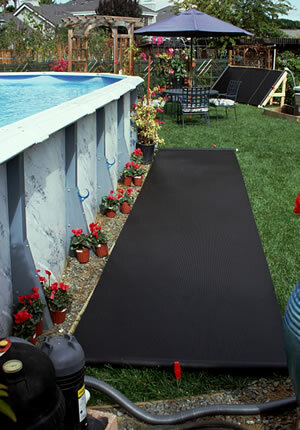 Thermal Spa Covers - Saves Energy - Keeps Heat In ! Automatic Pool Vacuums - Don't Waste Water ! Auto Water Filler - Don't Overfill Your Pool ! Join Some Of Our PoolAndSpa.com Social Sites, or Download Our Mobile App. distributed in any manner without the prior expressed written consent of PoolAndSpa.com. Any Copyright infringement will be prosecuted to the fullest extent of the law.